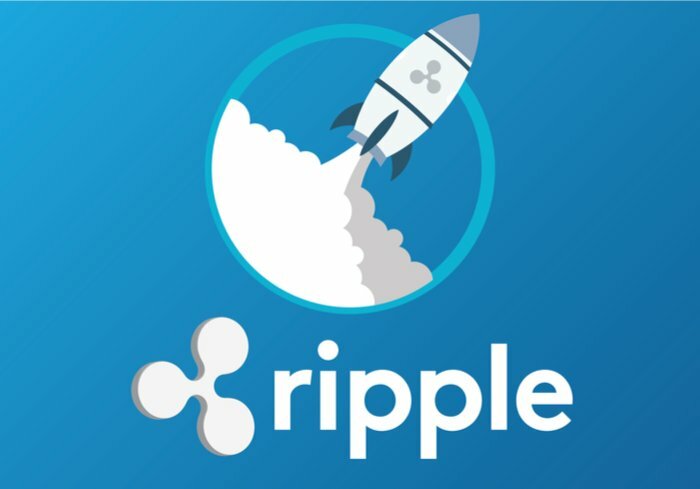 Times have been hard for any Ripple (XRP) HODLer who has seen the coin zoom past the competition and peak at $3.82 on January 4th, only to drop to $0.62 less than a month later on February 6th. This is a big drop in value (84%) for XRP in such a short time period. Some traders cashed out and headed for the hills; but there are the few who are still HODLing in anticipation of the $10 value predicted by SBI Holdings CEO and President, Yashitaka Kitao. So why should you still have XRP in your portfolio? To begin with, the xRapid tests proved that it can save money remittance service providers anywhere from 40% to 70% in terms of transaction costs away from the traditional foreign exchange middle men. Also, the transactions that took 2 days was reduced to 2 – 3 minutes via xRapid. Ethereum World News would then explore how xRapid works and found out that the service will be using the XRP in circulation. This means as the remittance service providers of Moneygram and Western Union start using the service, then it is a Moon Shot for the coin. The XRP for the transactions, will be sourced directly from the markets. A second reason why you should still have XRP in your portfolio is the continual listing of the coin in exchanges and Mobile Wallet apps. XRP has just been listed on the Revolut App that is based in the UK. Also to add, is the listing on the LMAX Exchange also from the U.K, that has a target customer base of institutional investors. Another exchange worthy of mentioning, is the highly anticipated SBI Virtual Currencies exchange that has been scheduled for release this Summer. Yashitaka Kitao, the CEO of SBI Holdings, has promised that this exchange shall be number one. The third, and not the last reason why you should still HODL XRP, is the vision of interoperability held by not only David Schwartz who is a key cryptographer at Ripple, but by the entire project. Ripple was envisioned itself as being the one stop solution for cross-cryptocurrency payments. From the earliest days our vision was to create a cross currency system built on interoperability. There should be a system where paying in any currency is possible. So there you have it ladies and gentlemen. These are a few – but not all – the reasons why you should still have XRP in your portfolio. What is a high possibility, is that XRP will be the choice in the future for all remittance services around the globe. Next PostRipple (XRP) Expands its Reach: Is an Amazon Partnership Possible?